Remineralising Whitening Toothpaste by WhiteWash Laboratories has been specially designed to help you maintain your white smile whilst at the same time leaving your mouth feeling amazingly clean and refreshed. Our Remineralising Whitening Toothpaste contains Hydroxyapatite which is one of the building blocks of tooth enamel with a multi-whitening effect to help restore teeth to their natural whiteness and also helps to prevent tooth sensitivity. It also contains fluoride and xylitol to help prevent tooth decay. 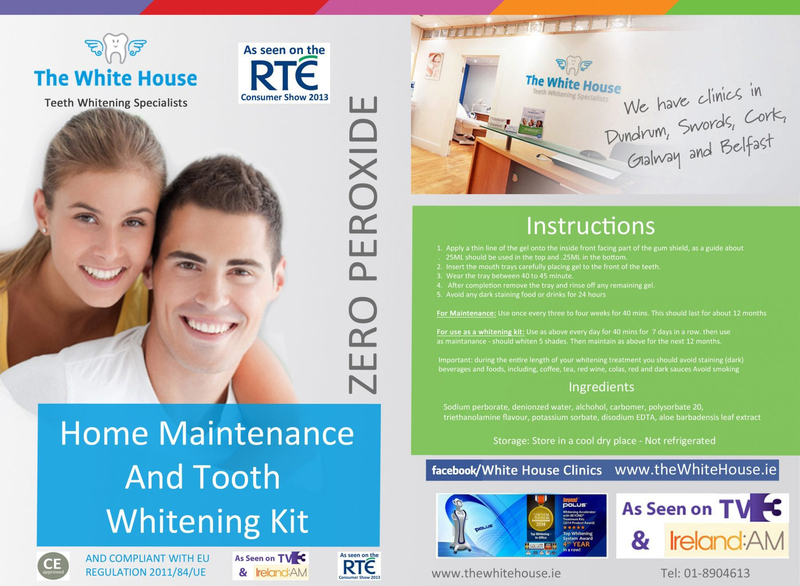 As with all the products in the WhiteWash Family they have been developed and formulated by UK dentists, WhiteWash Remineralising Whitening Toothpaste helps to whiten teeth by removing stains, remove plaque, protect against tartar & cavities, improve oral cleanliness, promote healthy teeth & gums, and freshen breath.